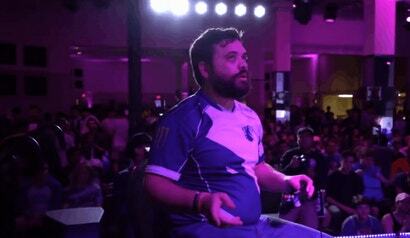 This is a good idea. A very, very good idea. 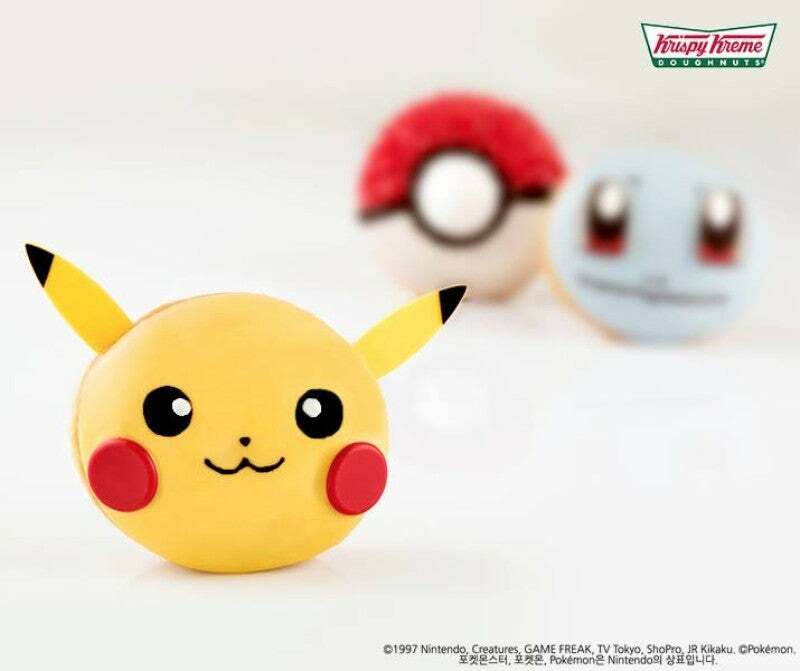 Starting this month in South Korea, Krispy Kreme is rolling out Pokemon doughnuts. You can get a Squirtle for 2,000 won (US$1.80), a Pikachu for 2,500 won ($US2.27 ($3)), or Pokéball for 1,800 won each. 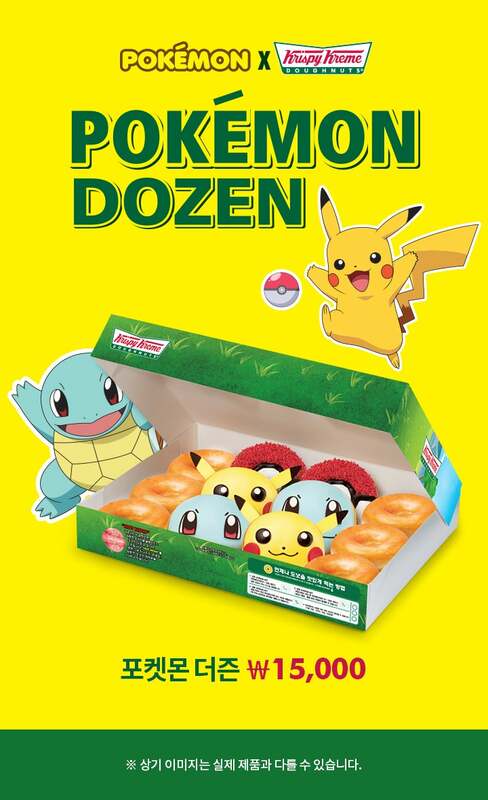 You can also order a "Pokemon Dozen" for 15,000 won ($US16.30 ($21)). 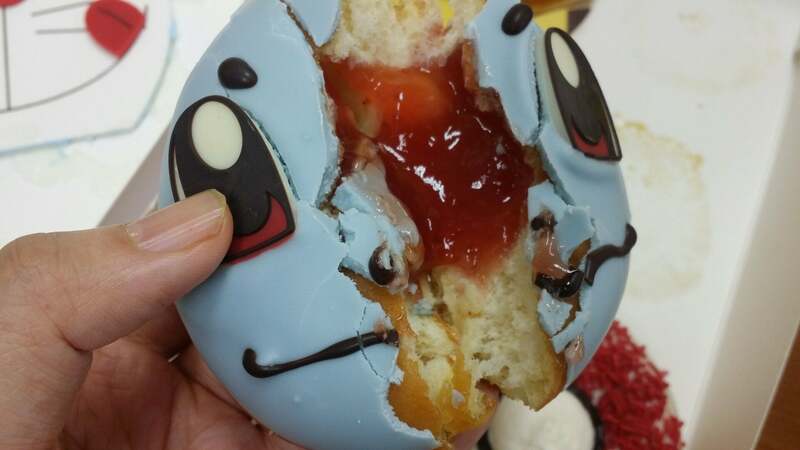 Note that not all the doughnuts included in the dozen are Pokemon themed!